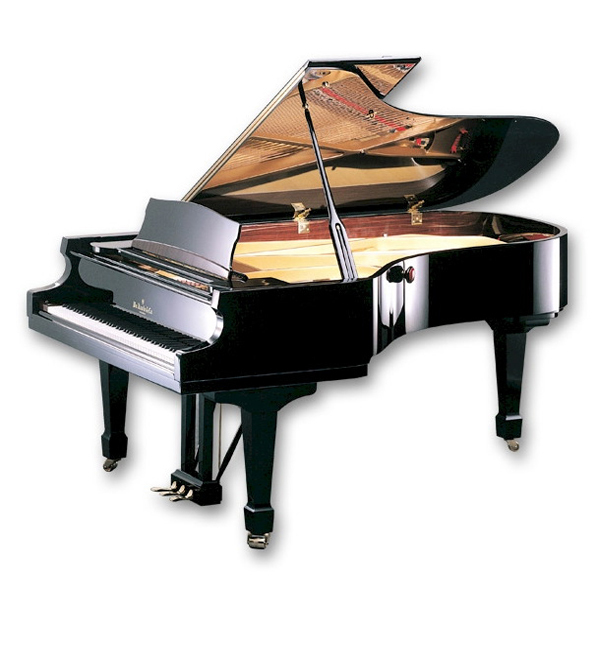 The Knabe WKG 76 Semi-Concert Grand Piano is the perfect instrument for Recording Studios and Smaller Concert Venues. The WKG 76 offers amazing features for the price. 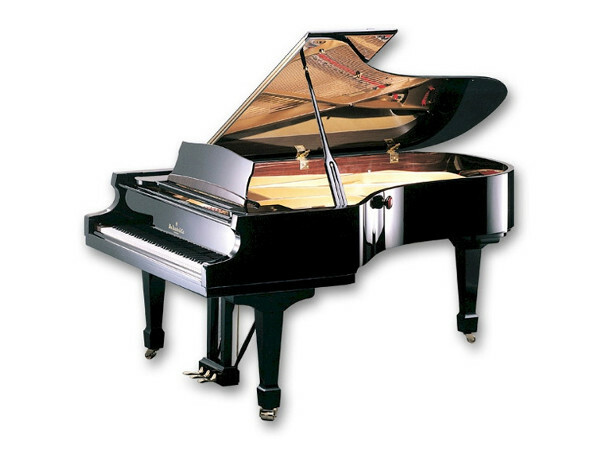 Available in ebony polish, ebony satin, with 7¼ octave (88 keys), 3 pedals (including sostenuto), traditional low-tension scaling with front and rear duplex, Renner action, asymmetrically tapered solid spruce soundboard, maple rim, and slow close fallboard system. L: 228 cm / 7´6"
W: 155 cm / 5´1"